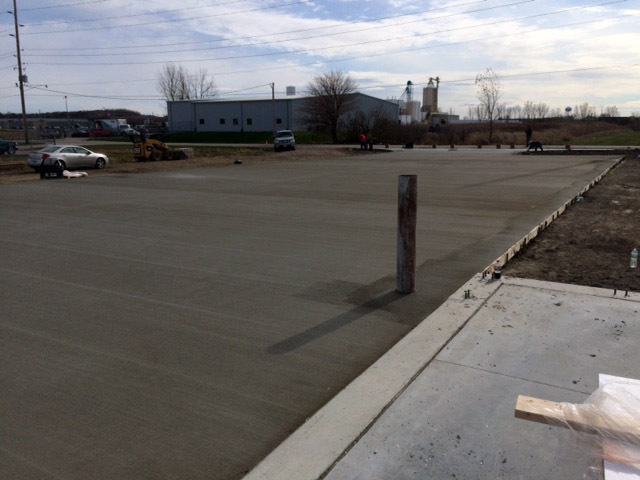 Helix Micro Rebar replaced all of the rebar in this truck wash near Sioux City, IA. All of the interior slabs and exterior drive slabs included the micro rebar. 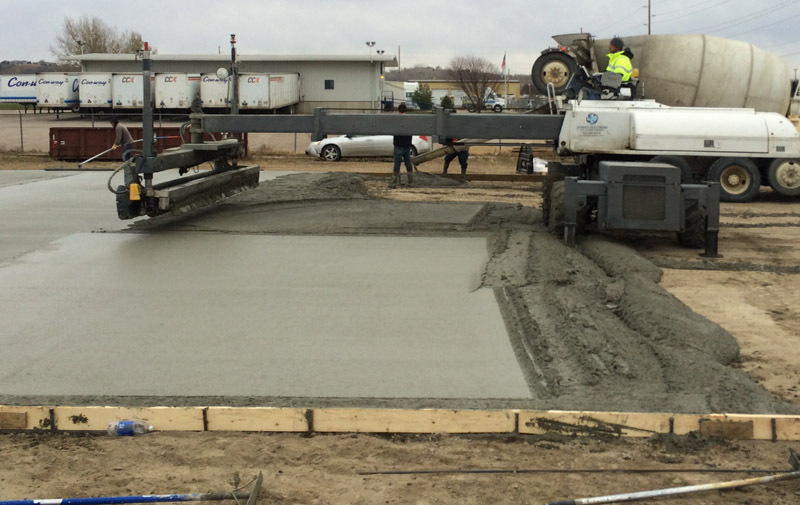 The concrete was dosed with 9# of helix per cubic yard using LiteForm’s VibraDoser. 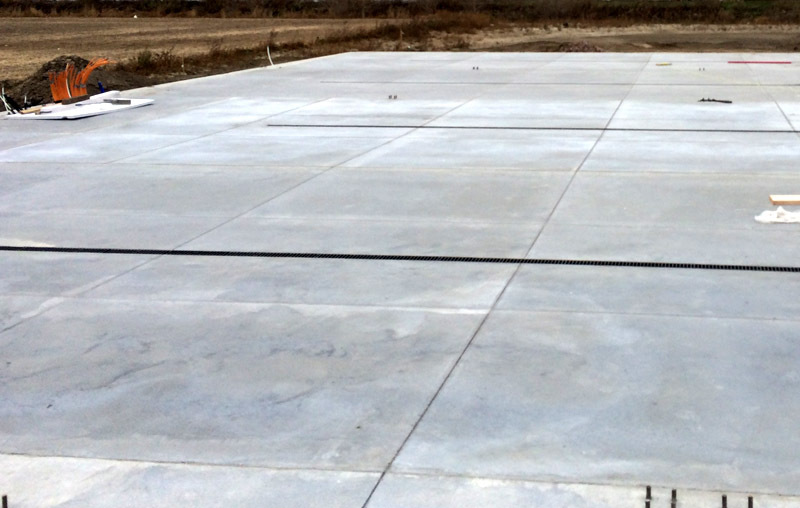 This process of micro rebar sped this project up by 50% and lowered the cost of the finished slab dramatically. 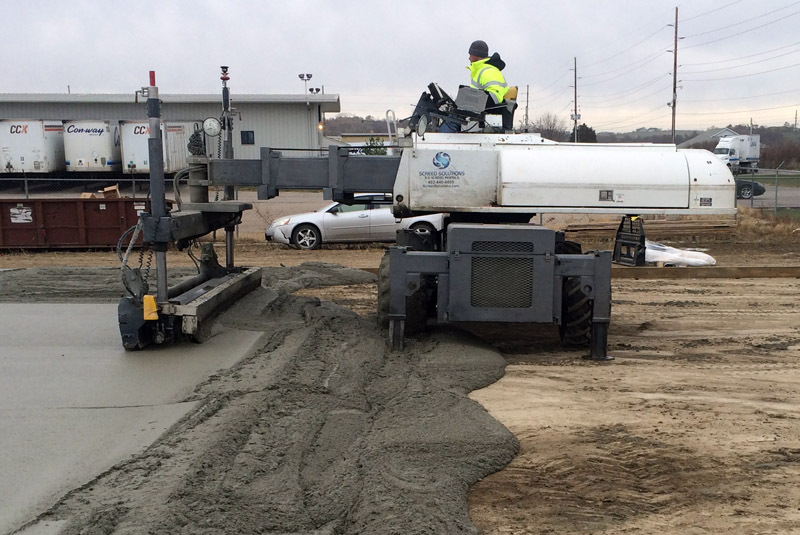 The slab was broom finished to perfection!